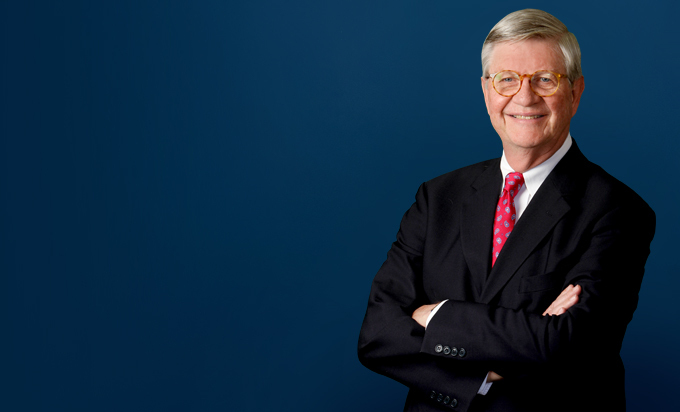 Clifford Taylor, former Chief Justice of the Michigan Supreme Court, appears on behalf of amici curiae on appeals involving federal and state constitutional, statutory and public policy matters. He consults regarding appeal strategy, court decisions and justices, settlement strategy on appeal, and participates in mock appeals and preparation for oral argument on appeal. He also serves as an arbitrator and mediator. Justice Taylor was appointed to the Michigan Court of Appeals in 1992 and elected later that year. He remained in that position until 1997 when he was appointed by former Governor John Engler to the Michigan Supreme Court. He was elected Justice in 1998 and reelected in 2000. In 2005, he was elected Chief Justice by his colleagues and re-elected in 2007. He served as Chief Justice until 2009. Justice Taylor came to know state and federal judges throughout Michigan and the United States as a member of the Board of Directors of the National Conference of Chief Justices and as a board member of George Mason University’s Law and Economics Center, a leading provider of continuing judicial education for Federal District and Court of Appeals judges and state court appellate judges. As Chief Justice, he was responsible for the administration of the Michigan judiciary and served as the spokesman for the Michigan courts before the Michigan Legislature as well as the media. 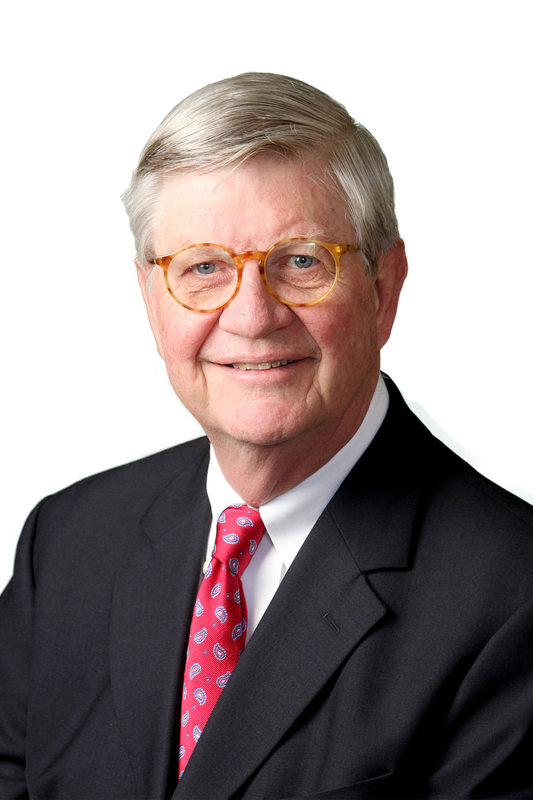 Prior to his judicial appointments, Justice Taylor was in private practice, specializing in tort defense, oil and gas land acquisition, and litigation for major oil producers. His background also includes being an assistant prosecuting attorney in the Ingham County Prosecutor's Office.